Bermudagrass is an introduced warm-season perennial grass with a spreading growth habit. It’s the most commonly used pasture grass throughout the southern United States. Drought tolerant, vigorous and able to thrive in a wide-range of soil conditions. 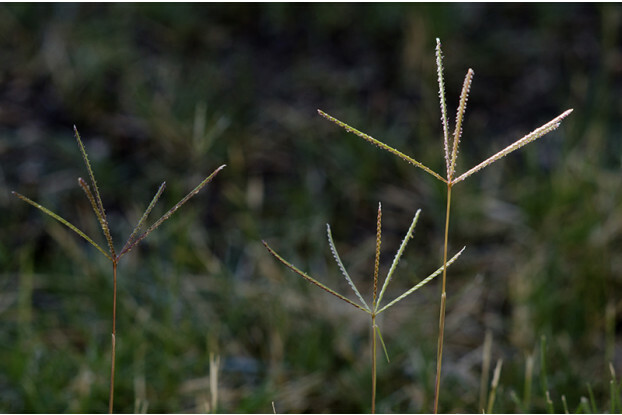 Bermudagrass produces fair to good quality forage for all types of livestock and grows up to two feet tall. It can become invasive in some areas of the country and performs poorly in shade. It can be grown without irrigation in areas receiving at least 16 inches of annual precipitation.